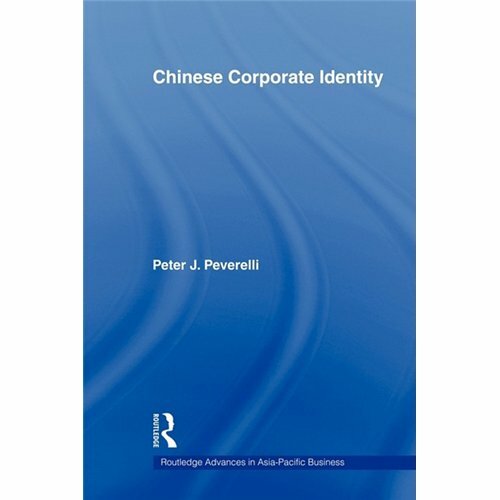 This book represents the first study of economic restructuring in reform era China to apply the concepts of identity and corporate space; notions that have become increasingly relevant as foreign invested and Chinese ventures face complex operational and societal issues in the wake of globalization.Peverelli uses his own theoretical framework to examine and detect multiple identities of Chinese enterprises within a larger, comprehensive organization theory. A host of practical case studies taken from Peverelli''s time as a consultant help to illustrate this original theory, while providing a practical reference to the modern Chinese economy and Chinese management.Chinese Corporate Identity will prove a valuable resource to academics working in organization theory, cultural anthropology, sociology, and business and economics. In addition, its supporting case studies will be of interest to consulting firms, foreign embassies and consulates in China.